New York (TADIAS) — A U.S. federal judge in Seattle, Washington has ruled to put a nationwide temporary hold on President Donald Trump’s immigration order and allowing stranded passengers at several airports across the country entry into the United States. On Friday, Judge James Robart of Federal District Court in Seattle stopped the ban. State Dept. 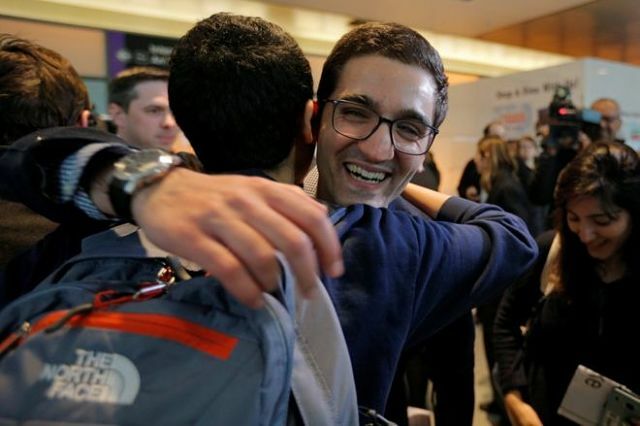 reverses visa revocations, allows banned travelers to enter U.S.